The city is vying for $500,000 for six businesses and a role in a reality TV series. Biddeford is among 10 towns competing to win a $500,000 makeover for six businesses and a starring role in a reality TV series. Representatives from the Hulu series “Small Business Revolution – Main Street” were in Biddeford on Monday for a community-wide event to promote the contest and are scheduled to meet with local businesses Tuesday. Each season, the show features a town selected by a public vote that then undergoes a business makeover with help from celebrity experts. The other communities being considered for the fourth season of the series are Arlington, Washington; Camas, Washington; Corsicana, Texas; Marinette, Wisconsin; Menominee, Michigan; Searcy, Arkansas; Cañon City, Colorado; Durant, Oklahoma; Pageland, South Carolina; and Washington, North Carolina. Biddeford was entered into the running by Heart of Biddeford, a nonprofit Main Street Maine program that promotes the city’s downtown. 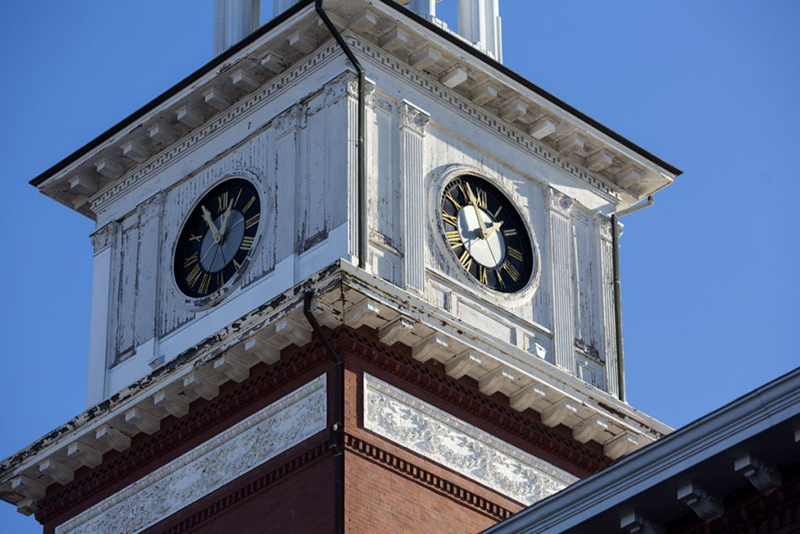 Delilah Poupore, executive director of Heart of Biddeford, said the contest is a unique opportunity to draw attention to Biddeford’s ongoing revitalization and could provide a boost to small businesses. The top five communities will be announced in mid-February. The public will have a week to vote before the winning town is announced at the end of February. Small businesses from the winning town will be able to apply to be featured on the show.